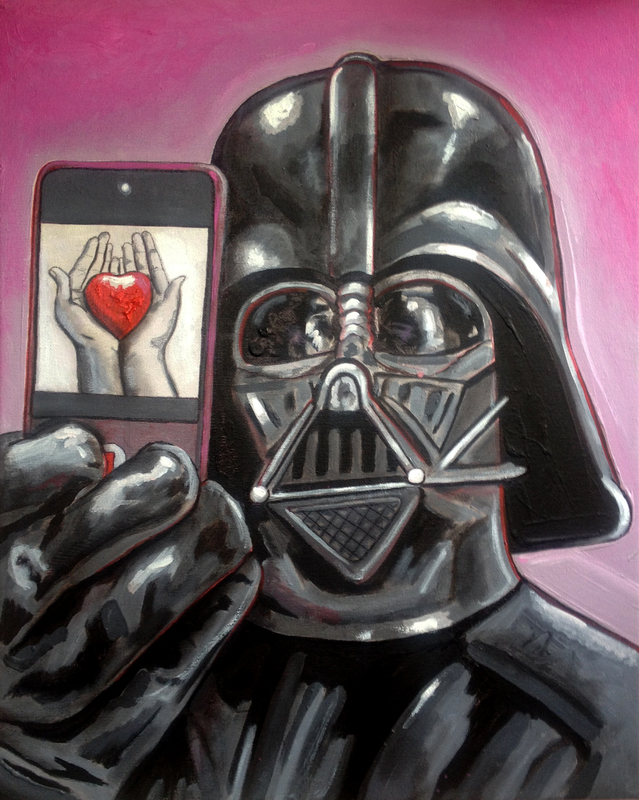 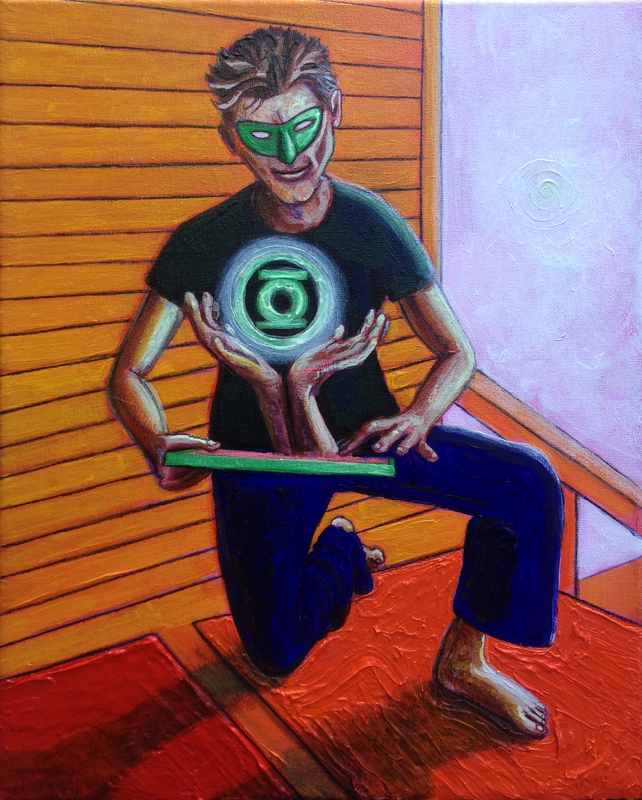 “instagrammin’ life love” © GNavar 2015; acrylic, pencils, ink, & oil on canvas; 20×16 in. 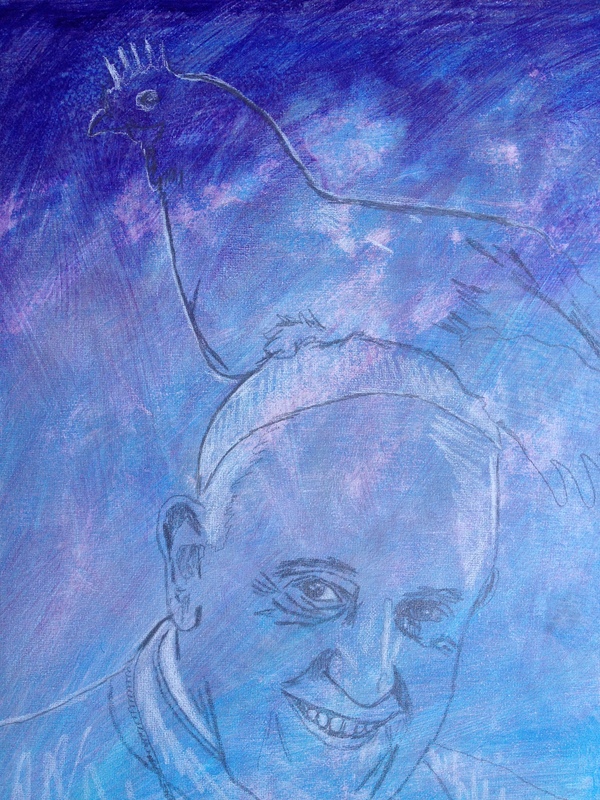 a work in progress… beginning of a new (20 x 16 in.) 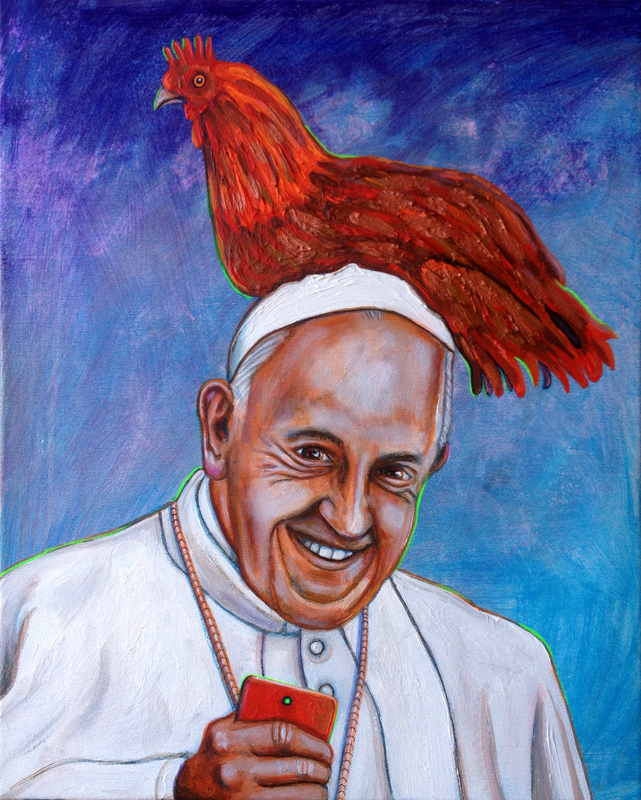 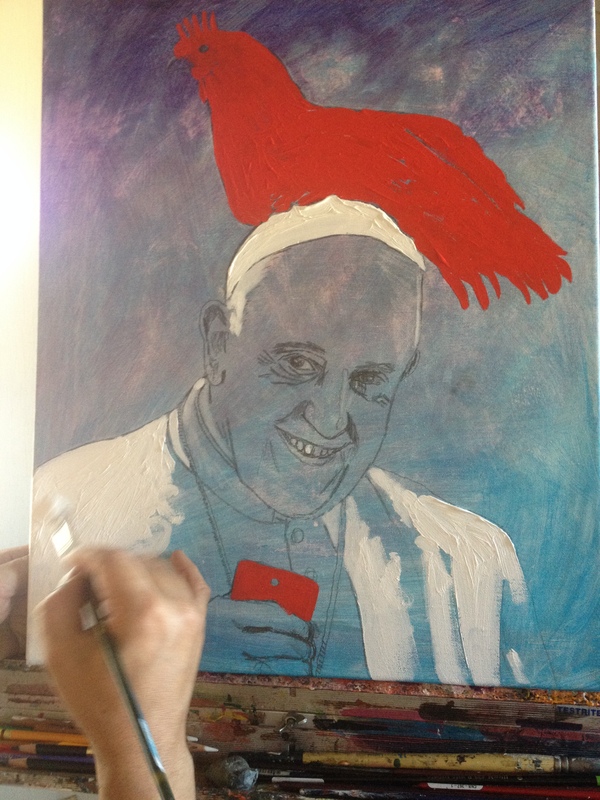 painting awaiting the visit of Pope Francis in the U.S. (after his stay in Habana, Cuba).